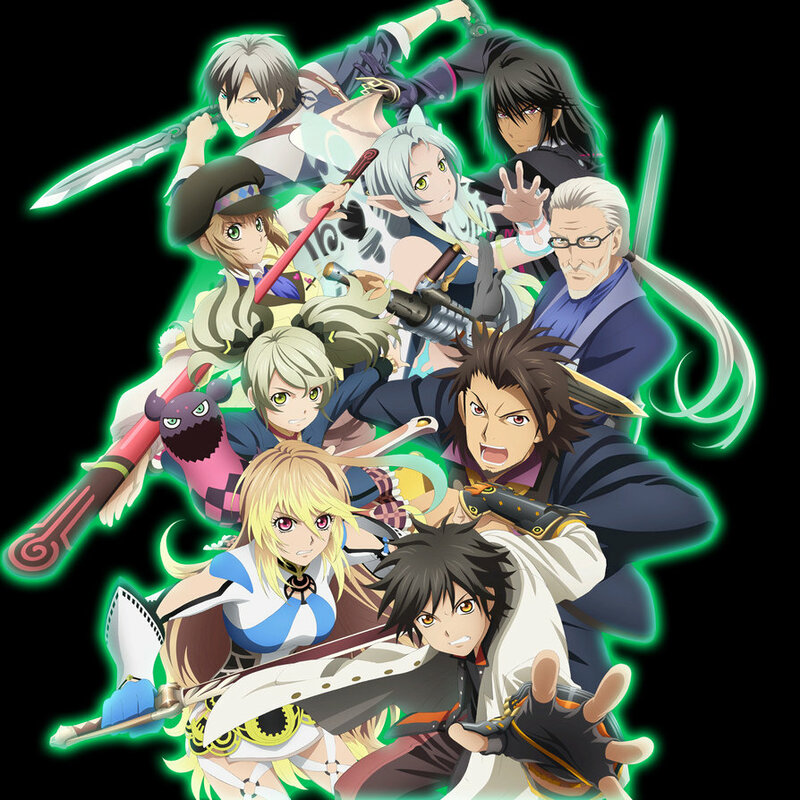 When I recently reviewed Tales of Xillia I was forced to admit that it was the worst of the Tales games I had played up until that point. Unfortunately, it has already been superseded by its own sequel. 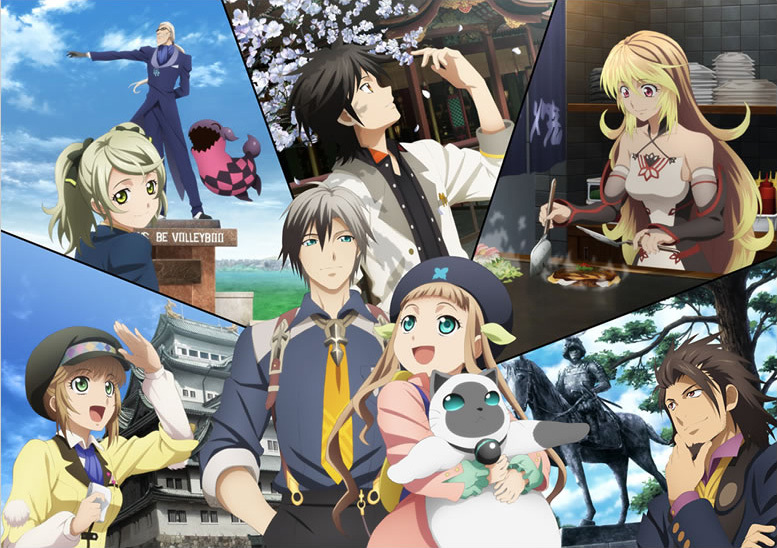 Xillia 2 takes characters from the first game and plants them all into new environments which have the potential to draw out more of their unique personalities, which is a good thing, but does so while making an alarming number of poor design decisions and carrying over the feeling of a general lack of effort that also pervaded its predecessor. It’s not quite bad, however, and I’m willing to concede that it shows sparks of ingenuity, though I cannot deny that with all things considered it is definitely a disappointment. I’m going to skip over the story summary this time around because, for once, the concept behind the game isn’t all that important for my review. 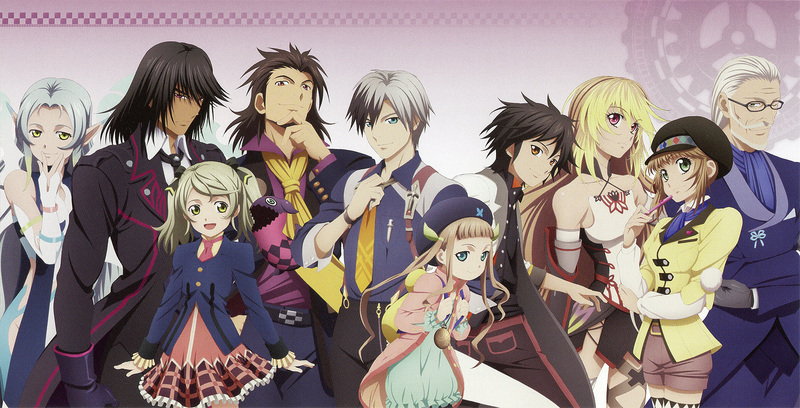 If you’ve played Xillia and want more then the story does its job (and little else). All you need to know is that there’s a new character named Ludger (Loo-ger) who has a massive debt and gets roped into destroying Fractured Dimensions (alternate versions of the Prime Dimension, where the story takes place) in order to pay it off while being followed by a girl named Elle. Oh, and the guys from the original game tag along for the ride. In those two sentences I’ve mentioned at least four of the major issues that make Xillia 2 less than it could have been. The first problem is that Ludger is selectively mute, with voice acting being provided for only one-word answers or various battlecries. This is done to allow the implementation of a choice system that gives the player the chance to rack up Affinity PointsTM with various characters based on their decisions, or at least that’s what I assume. As you get points you can earn a couple of skits and skills that you were given for free the first time around. The net result is that you have dead weight for a main character in a franchise that lives and dies by the strength of personality of its characters and their interactions. I can’t even begin to fathom why Bandai Namco would shaft the entire role of the protagonist for the sake of a system that has next to no impact on the game at all (especially considering they could have written the poor sod a script in addition to his precious choices). Then we run into Ludger’s debt. The bank holds your future captive by limiting the places you can visit based on the debt you have remaining, so in between story missions you have to pay it off in order to continue. As far as I can tell, the sole purpose of this mechanic is to force you to revisit the same depressingly unoriginal and boring locales the first game put players through. I’d thought Xillia was bad in terms of lazy design but its sequel seems to be trying for the world record with its grand total of (approximately) four new areas. Anyway, in order to earn cash to pass by the regular arbitrary story roadblocks, you need to complete requests that might require you to find a certain number of items or kill a certain number of creatures or send your horde of feline minions forth into the dangerous wilderness and see what they bring back (not kidding even a little bit). You’ll end up repeatedly returning to the same tired scenery over and over again and the whole affair is tedious and unnecessary in addition to being another obstacle between you and the story that I assume is the reason you’re playing the game. 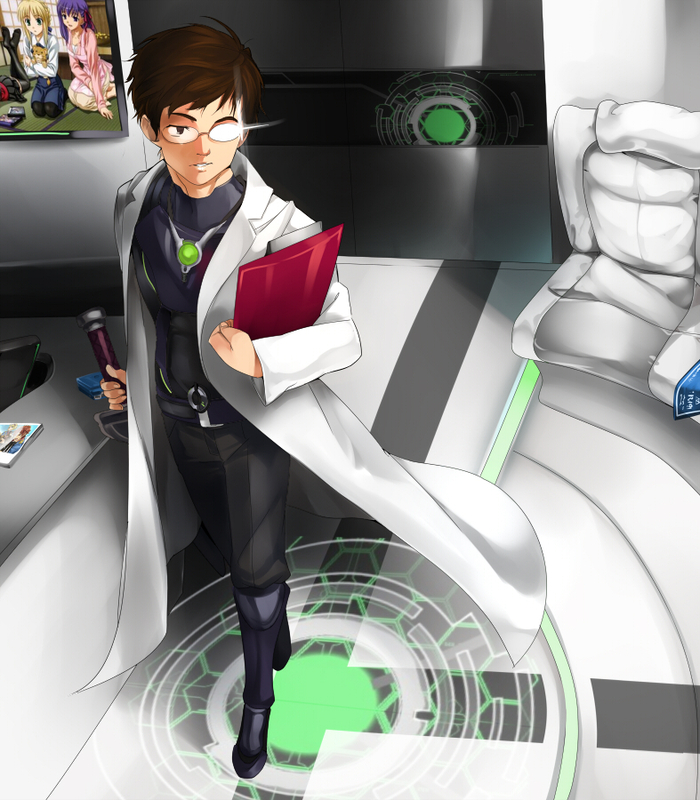 Alright, so now we get to the Fractured Dimensions – the interesting stuff! – right? The way it works is that these alternate dimensions are effectively using up the spiritual resources the Prime Dimension needs to survive. The only way to save the Prime Dimension is to destroy the Fractured Dimensions, thereby killing everyone in them. So you’re telling me that following a game in which the protagonist was willing to risk the entire world because he couldn’t bear to lose half of it, the party is involved in murdering millions of people? Surely the previous characters have something to say about that! Have I mentioned that all of this is being done on the word of a single man that the party doesn’t even trust? That we have no guarantee that the protagonist’s dimension even is the Prime Dimension? – A new combat transformation is introduced, meaning that you have practically no choice but to play as the main character. If you liked playing as one of the other characters previously…good luck, considering you can’t actually beat the final boss without transforming. – The main character now uses three weapon types that enemies can be resistant to, meaning that you have practically no choice but to make use of each type even if you don’t like them. – New character episodes in which each individual has their own mini-story are a great idea, but weren’t especially entertaining (and you get to go back to your favorite locales over and over and over and over again!). – The unique levelling system requires you to check up on your team’s progress every five seconds if you want to direct their growth. – The game regularly (read: every chapter) dictates who you can and cannot use in your party, so tough luck if you’ve enjoyed choosing your team in previous games. – Treasures respawn in Fractured Dimensions so, you’ve guessed it, there’s yet another reason to explore those same horrible regions over and over and over and over and over again. – Far fewer animated cutscenes, and the regular cutscenes have taken a significant step down in terms of quality. – Voice acting better but still needs work. 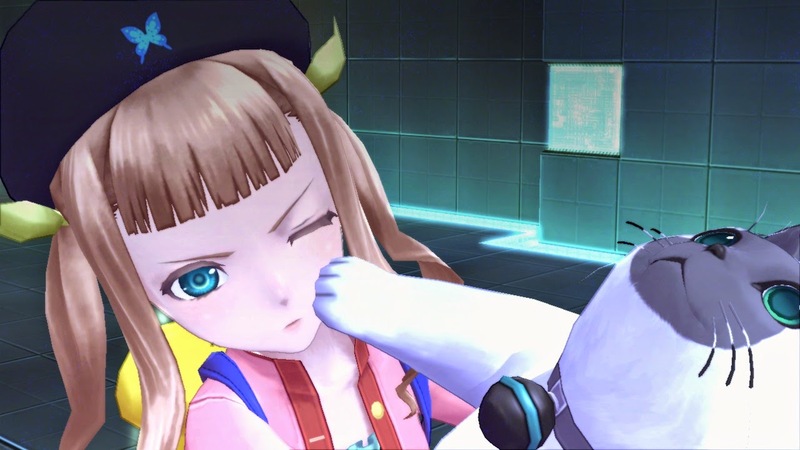 Summary – Tales of Xillia 2 entertains so many questionable design decisions that it’s hard not to rip it to pieces after looking at it with an even vaguely critical eye. The gameplay mechanics are ludicrous at best (barring the base combat from the first game, which is still pretty fun), the story is woefully inconsistent and the lack of a protagonist precludes the formation of new, meaningful connections between characters. And, my goodness, who the heck said it was okay to make players revisit the already lazily-designed zones from the first game so many times? That said, I made it from start to finish mentally intact (or at least in the same condition as I began) and didn’t hate the experience. For those that really enjoyed Xillia, the sequel is worth a go. For those who are on the fence, stay clear or risk extreme frustration. As a reviewer I can only wonder what dire straits led Bandai Namco to make so many mistakes in both of their Xillia games. 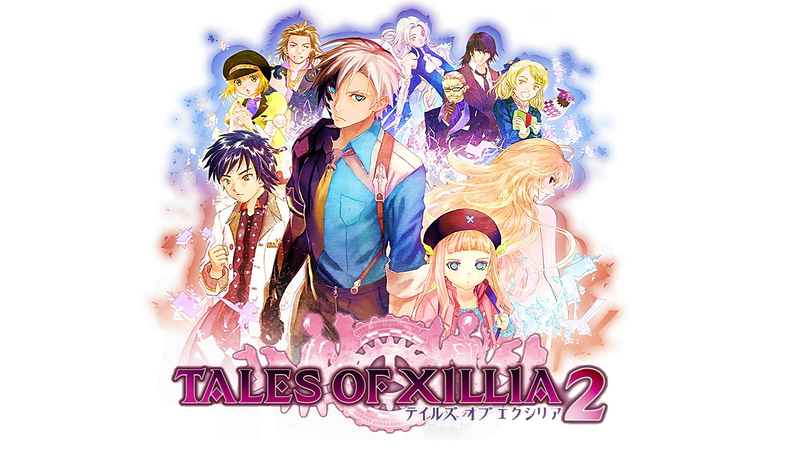 Still, I guess it’s a testament to the quality of the Tales series’ formula that the inclusion of so many poor decisions can still produce a decent game. This entry was posted in Reviews, Video Game Reviews and tagged bandai, namco, Review, tales, tales of xillia 2, Video Game, xillia. Bookmark the permalink.